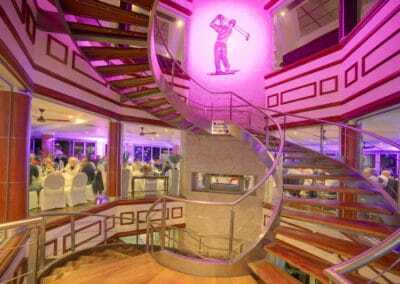 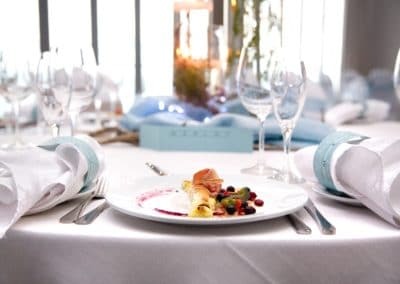 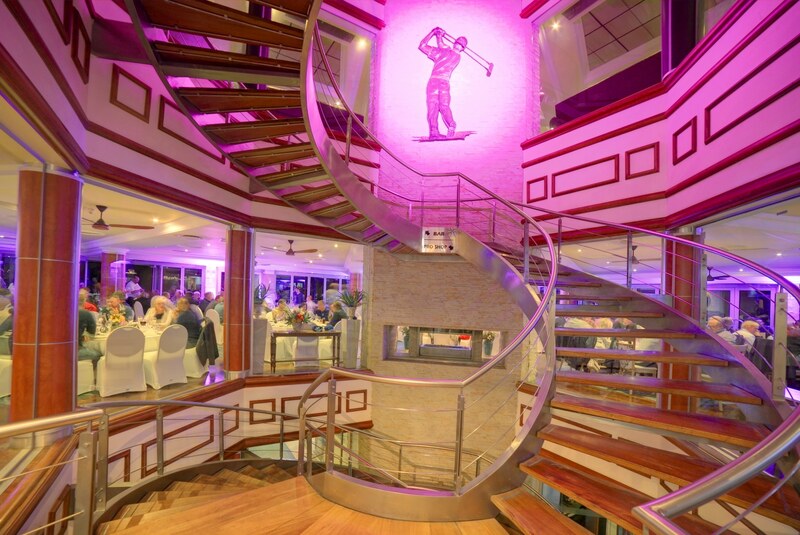 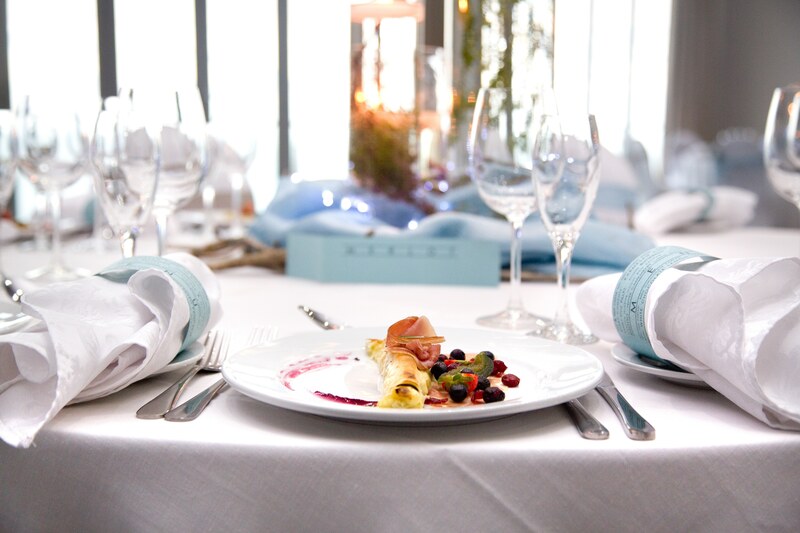 serve our valued guests and members. 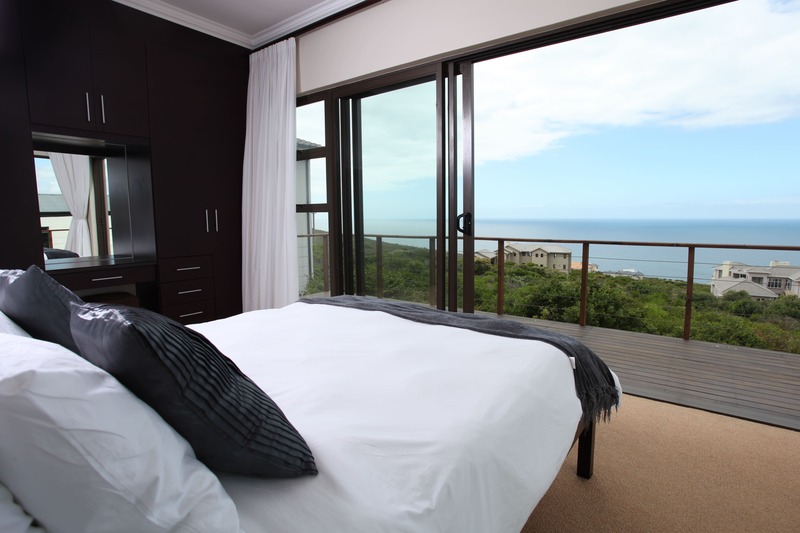 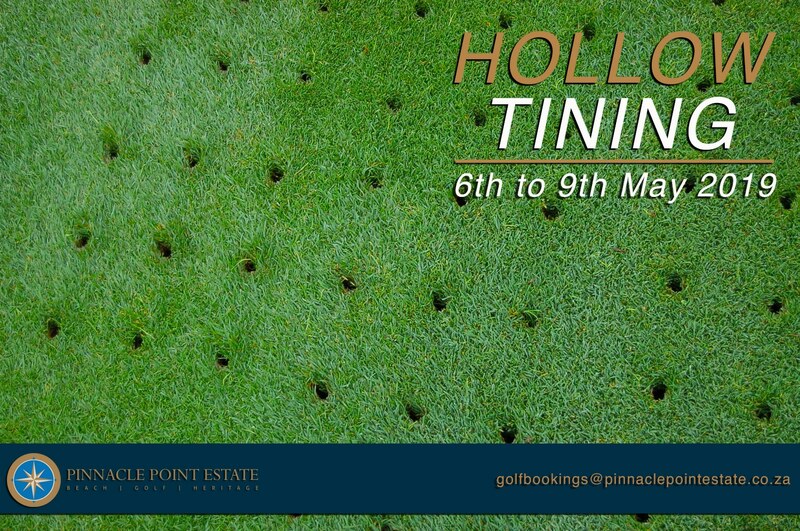 Pinnacle Point Estate offers the travel guru, investor, modern family and serious golfer the ideal break-away destination. 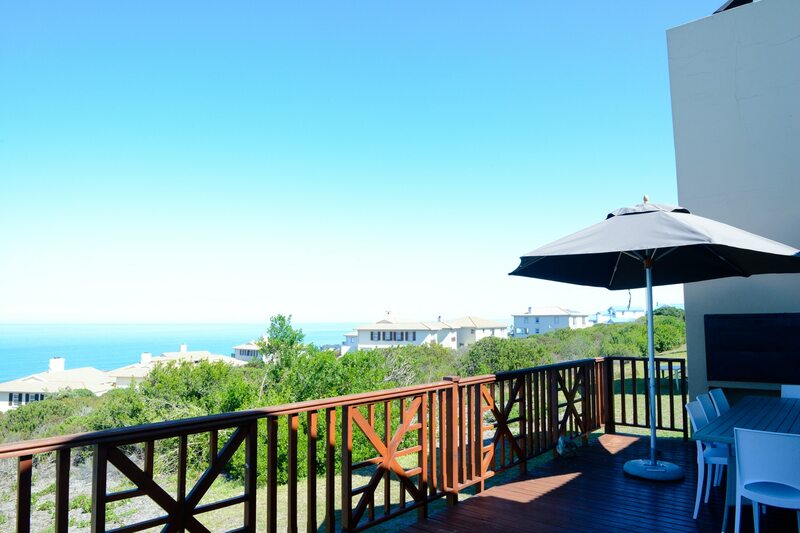 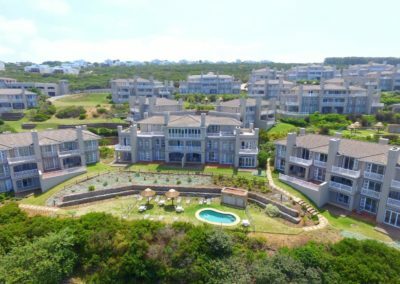 Set on a cliff-side overlooking the Indian Ocean, the spectacular golf course and expansive Estate, with unsurpassed views and tranquility, helps you live the lifestyle whether it be for a day, a week or a lifetime. 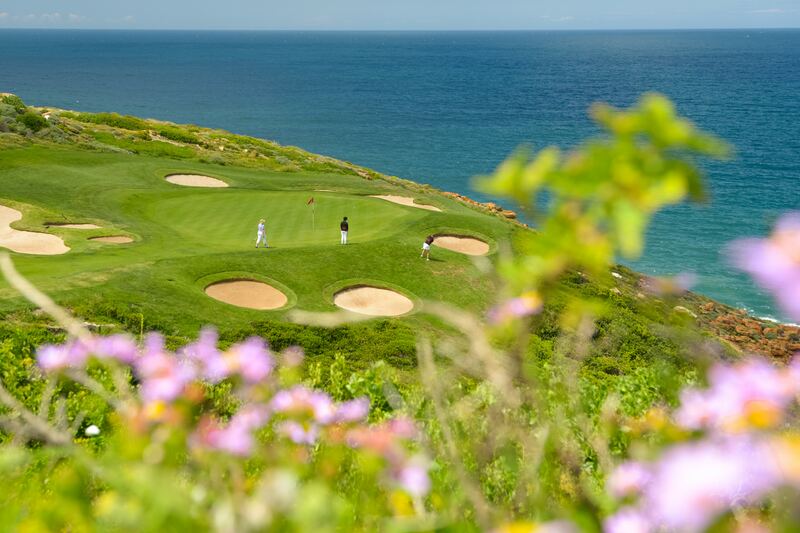 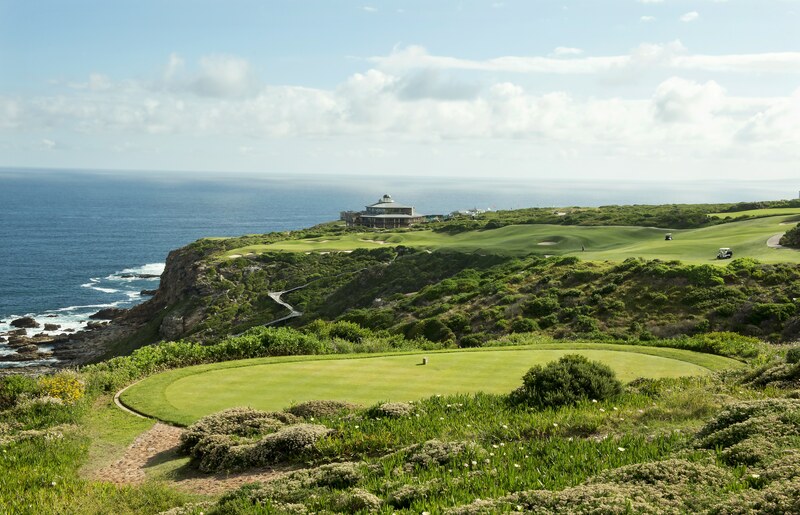 Designed by Peter Matkovich, and set on a clifftop with 270 degree Indian Ocean views, the Pinnacle Point Estate Golf Course is a spectacular masterpiece. 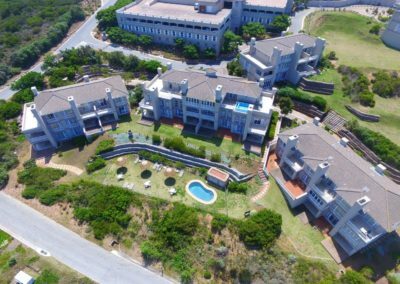 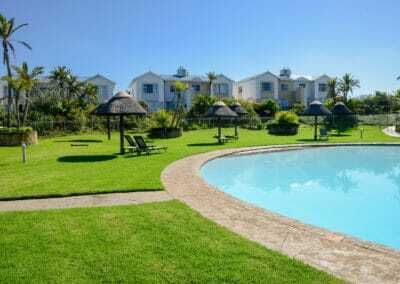 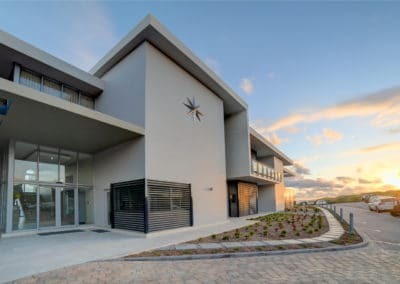 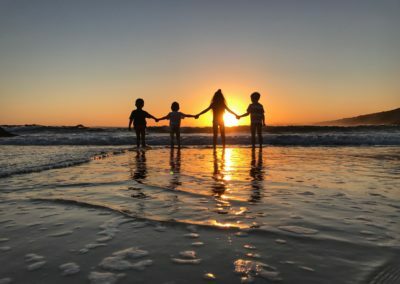 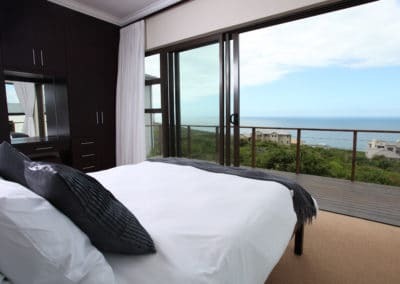 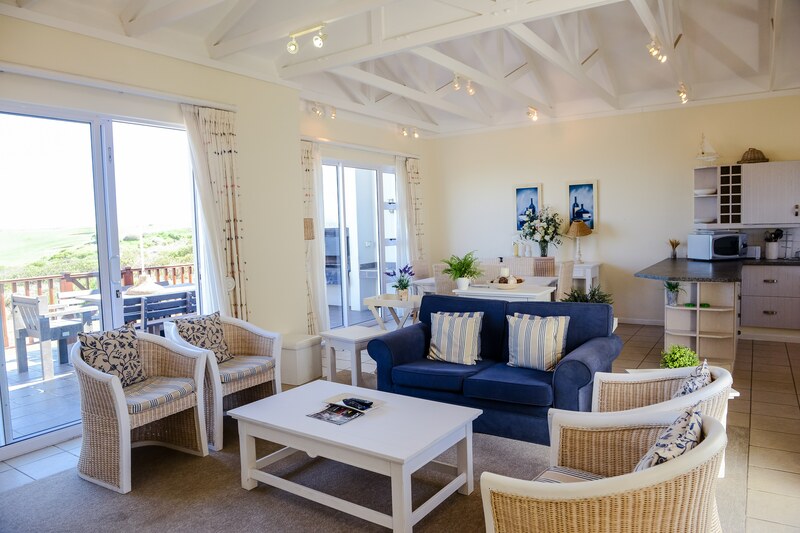 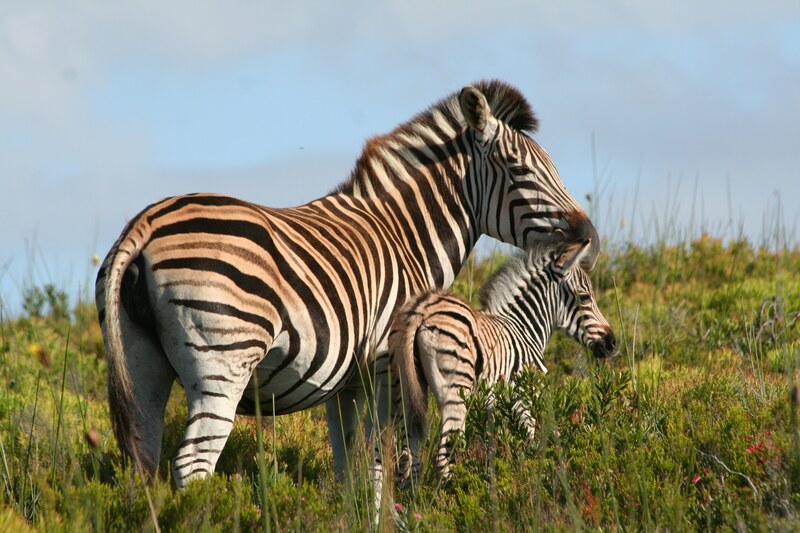 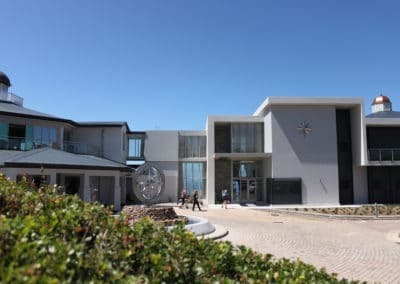 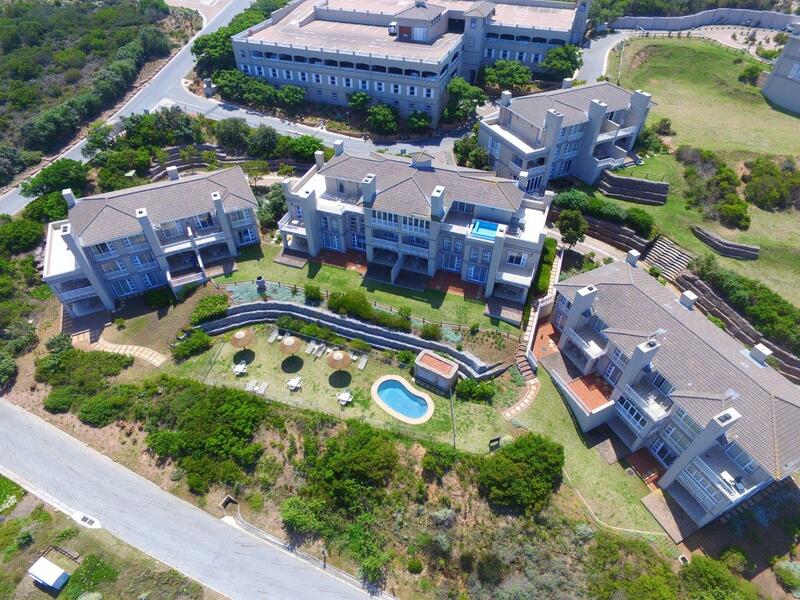 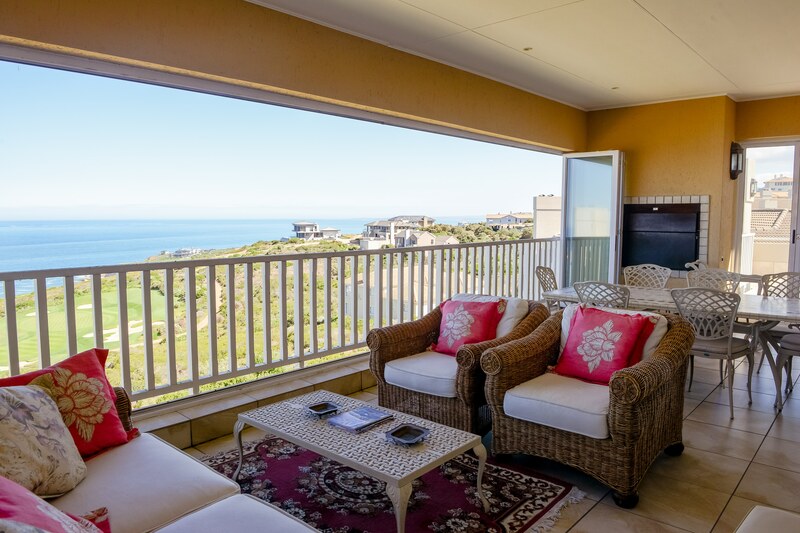 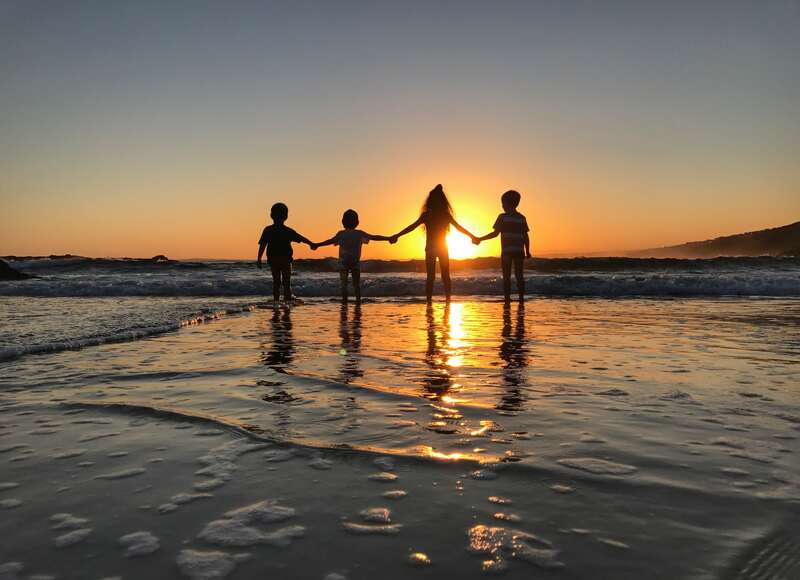 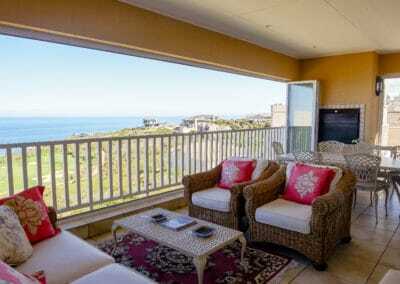 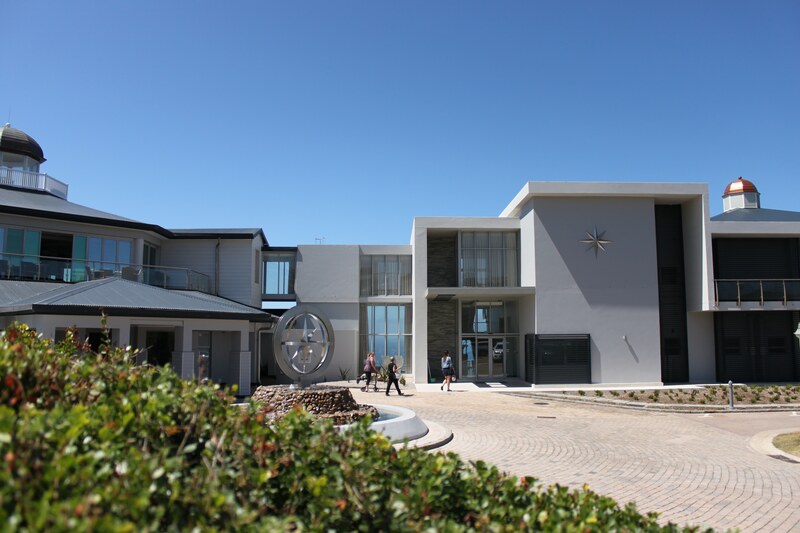 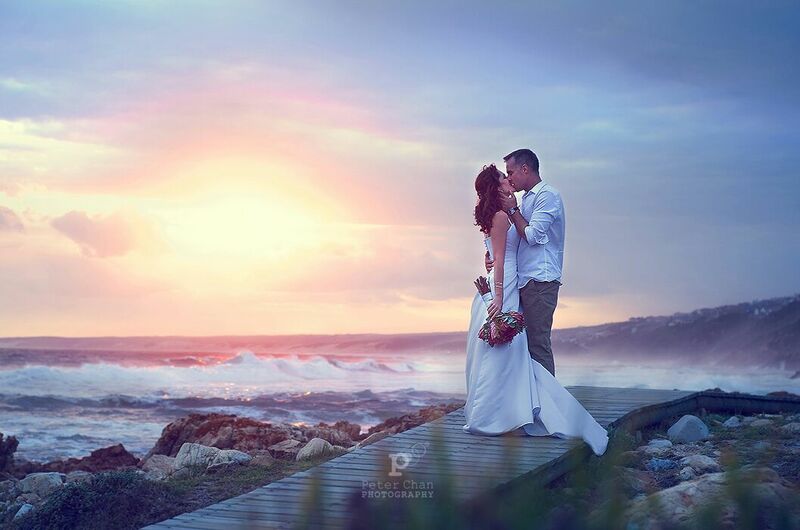 With an array of world-class facilities on offer, Pinnacle Point Estate boasts a range of promotions and packages to suit each unique visitor. 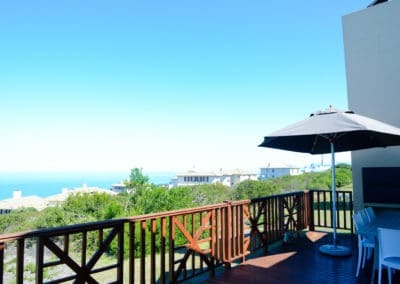 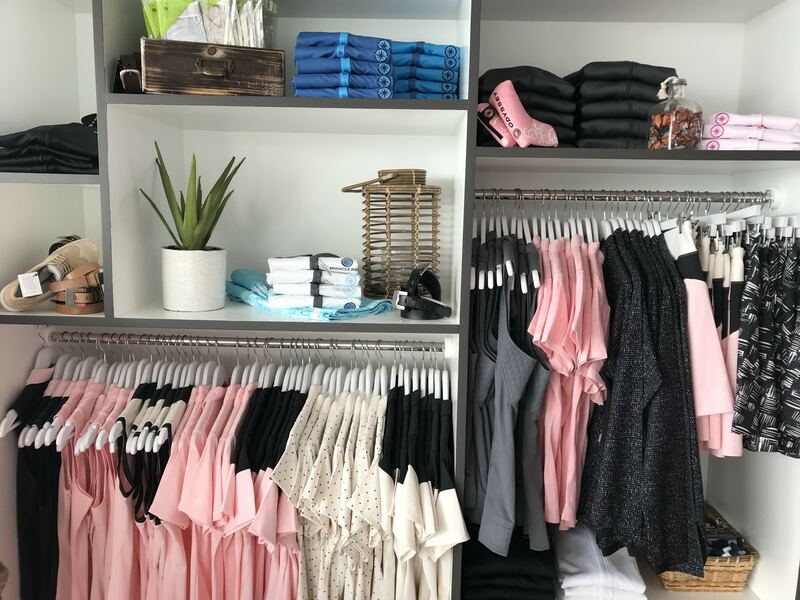 Take a look at what’s currently on offer. 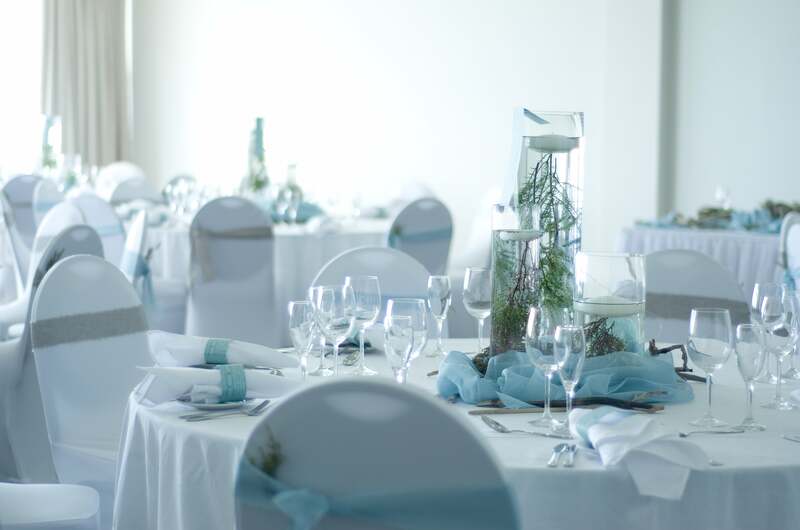 Conferencing & Corporate Events... Book yours now! 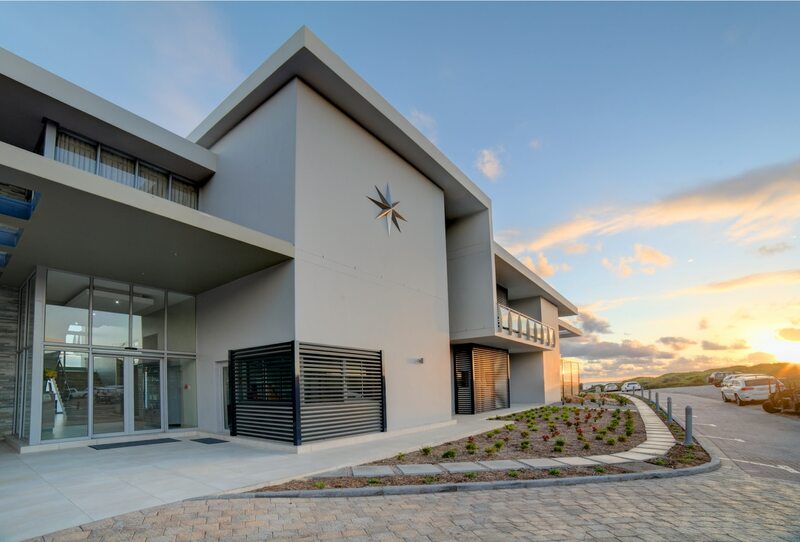 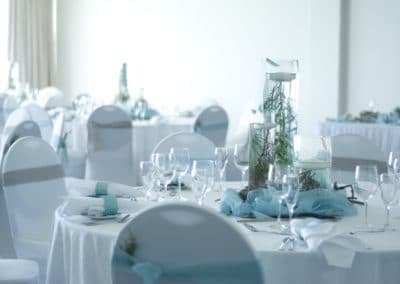 Our venue boasts a state of the art conference hall accommodating up to 100 delegates, a 14 seater boardroom and a breakaway room – all of which are equipped with the latest technology. 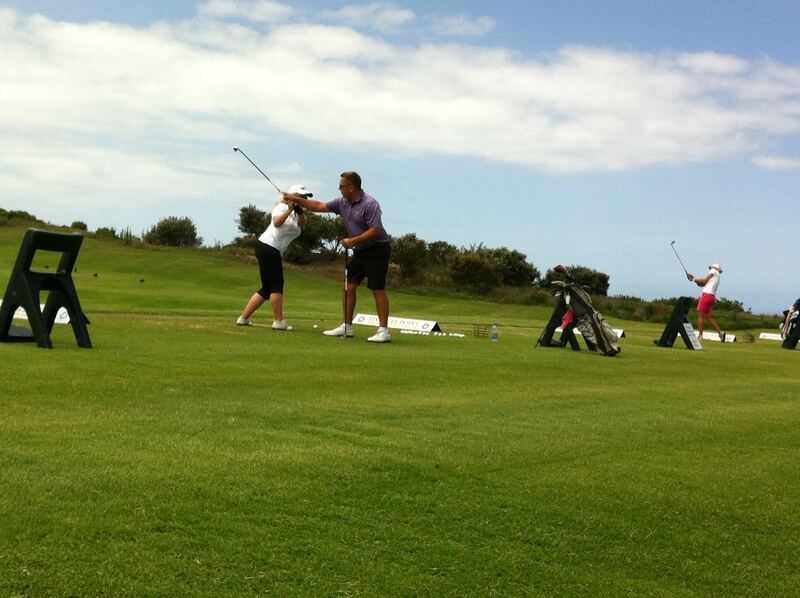 2006 – Peter Matkovich opened the course together with top golfing professional, Darren Clarke. 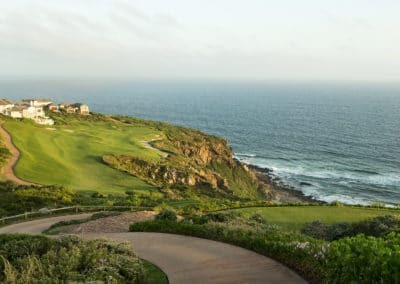 “Pinnacle Point Estate is without doubt the most spectacular golf course I have ever had the opportunity to design,” he says. 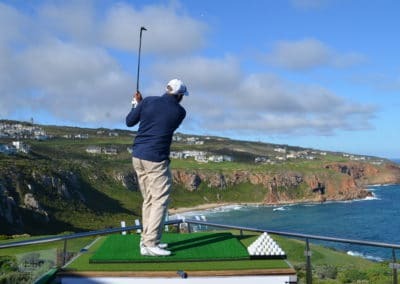 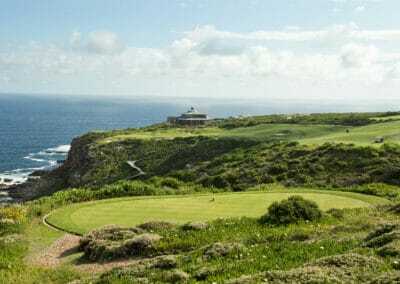 2007 – Pinnacle Point Estate was selected by American publication, Golf Travel & Leisure, as one of the top 10 new courses in the world. 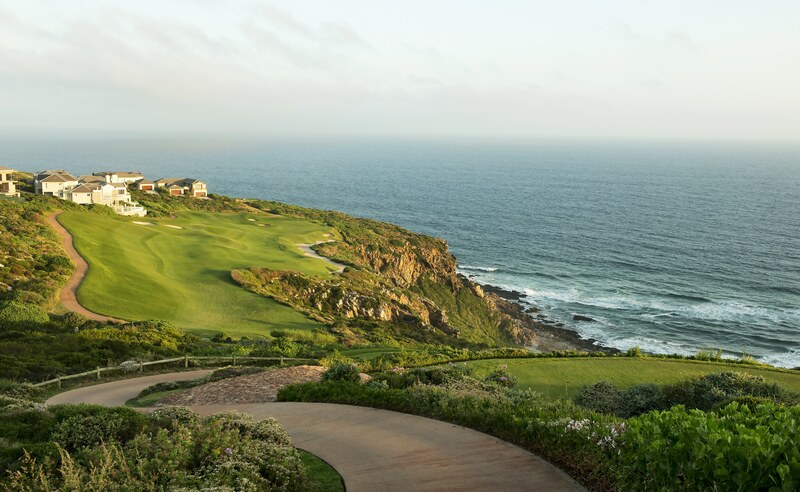 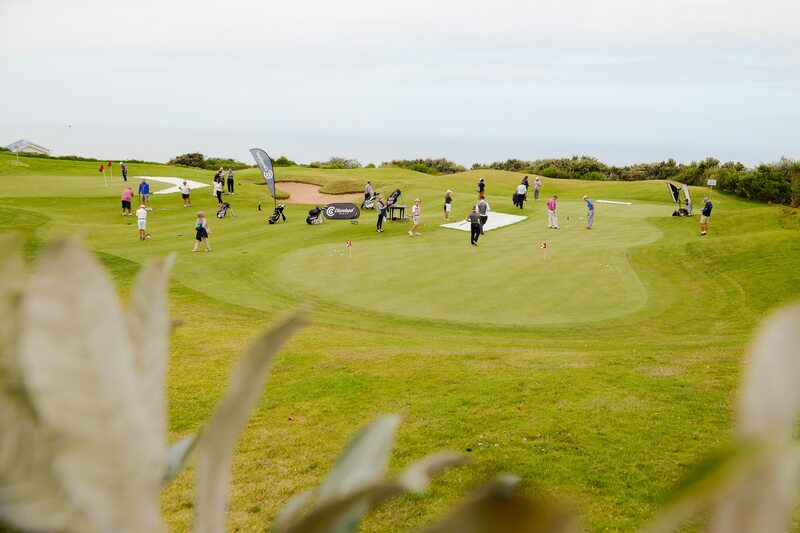 2008 | 2012 | 2013 – Pinnacle Point Estate was awarded the Compleat Golfer 5-star Experience Award which recognises performance excellence and is seen as the ‘Oscar’ of the industry. 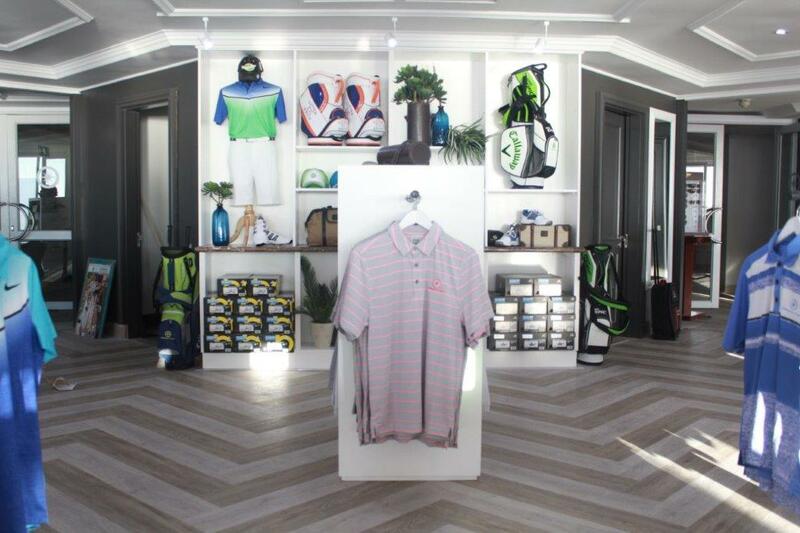 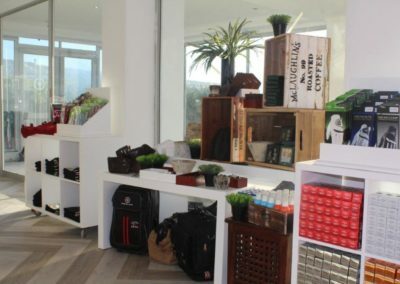 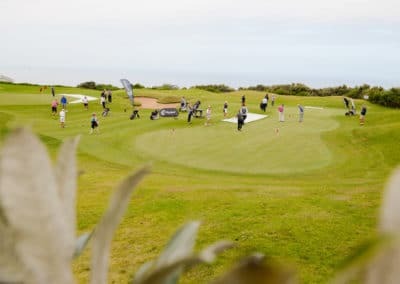 2013 – South African golfer, Louis Oosthuizen, signed a five-year contract to host his Louis 57 Academy at Pinnacle Point Estate. 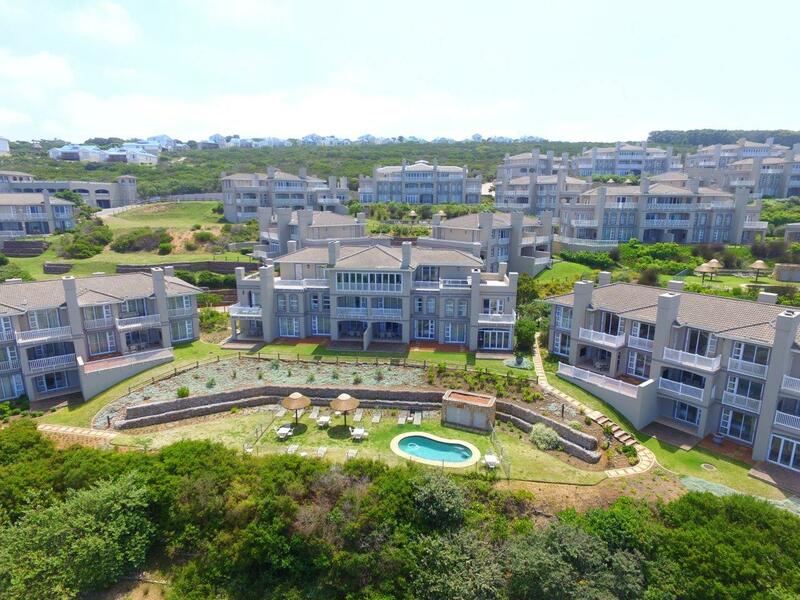 2014/2015 – Pinnacle Point Estate received the International Property Award for “Best Golf Development in Africa”. 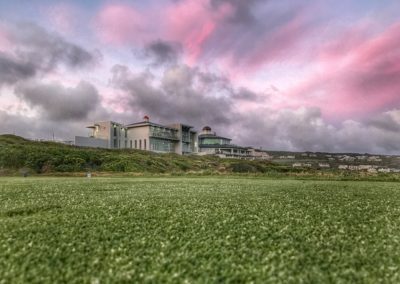 2016 / 2017 – Pinnacle Point Estate was announced as “South Africa’s Best Golf Course” for two consecutive years at the prestigeous World Golf Awards. 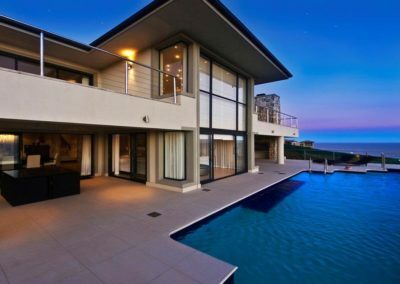 2018 & 2019 – And the awards keep coming! 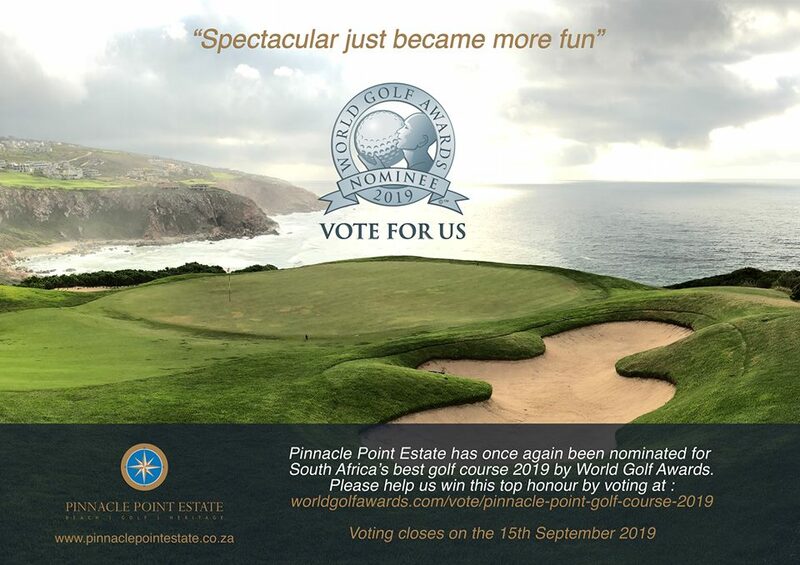 Pinnacle Point Estate is again nominated as “South Africa’s Best Golf Course” by the World Golf Awards. 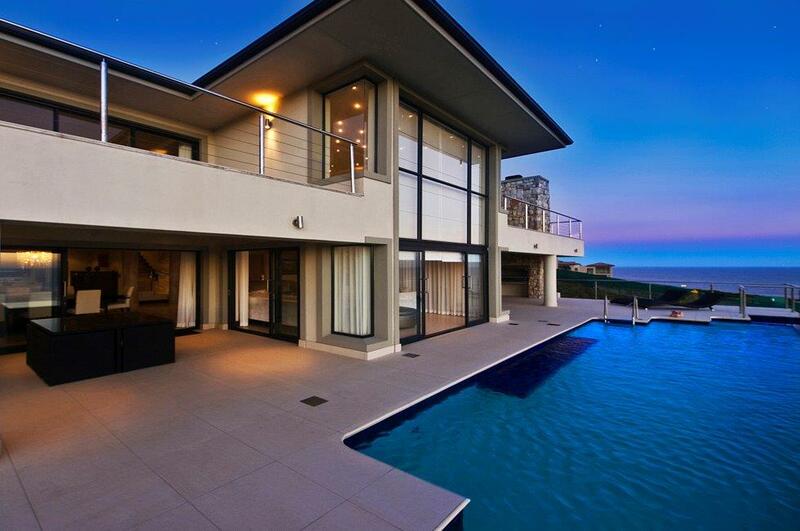 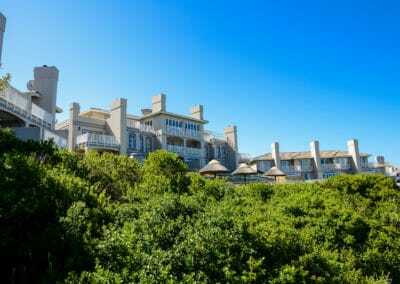 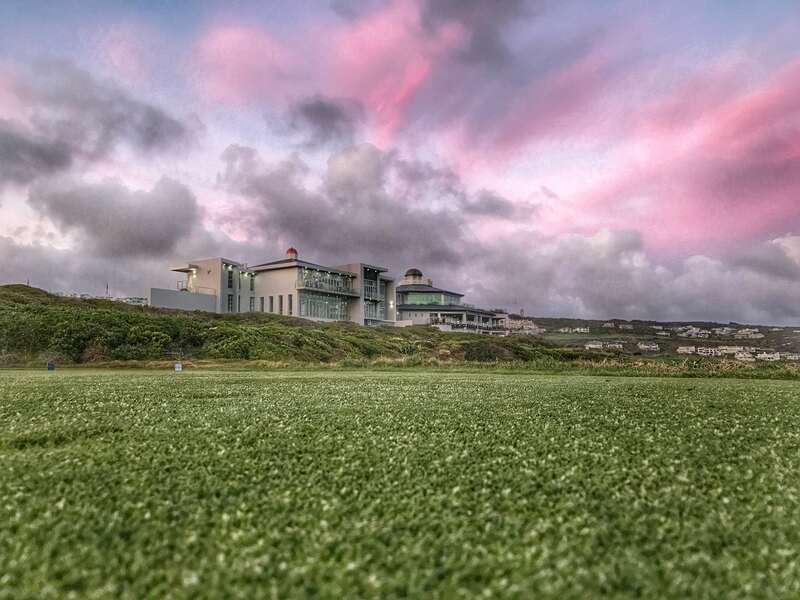 Golfscape announces Pinnacle Point Estate as the “Highest Rated Golf Course in SA”. 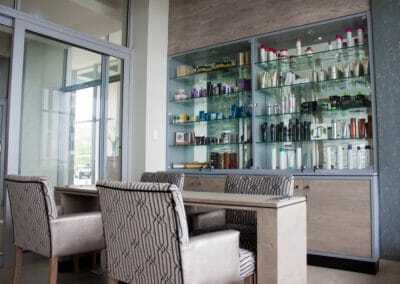 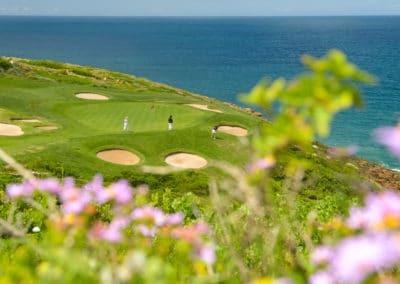 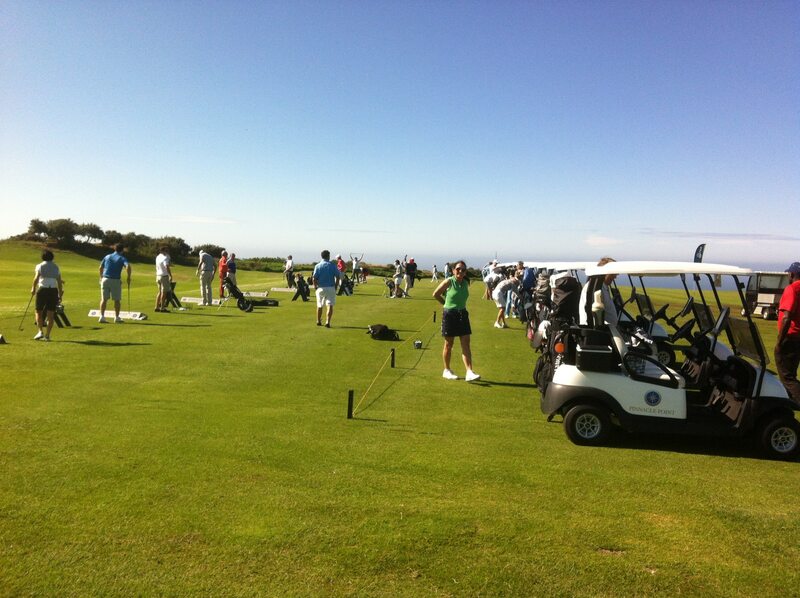 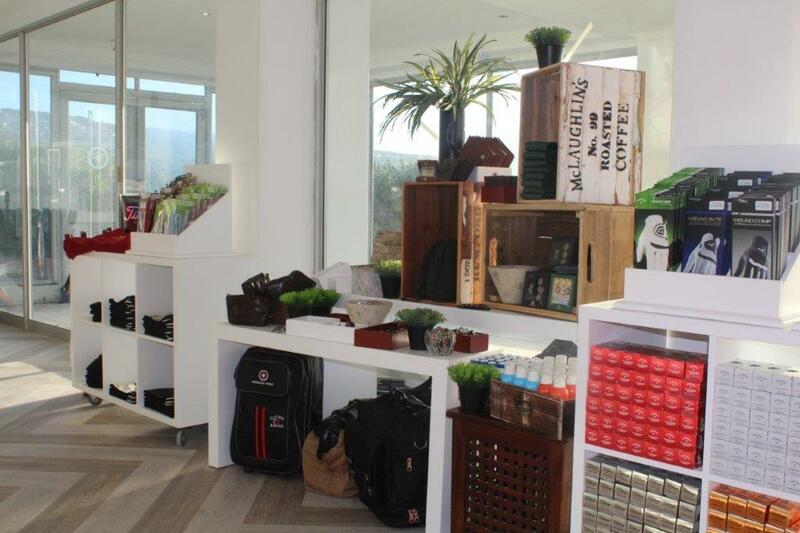 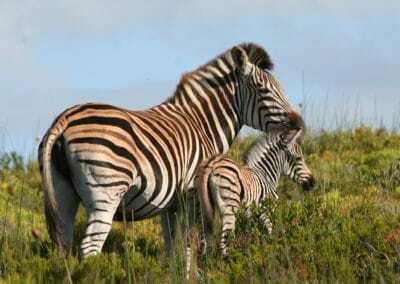 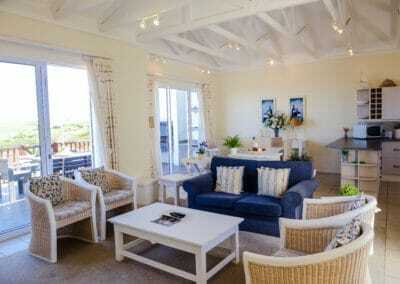 Golfscape awards Pinnacle Point Estate as one of “30 of the World’s Most Beautiful Golf Courses”. 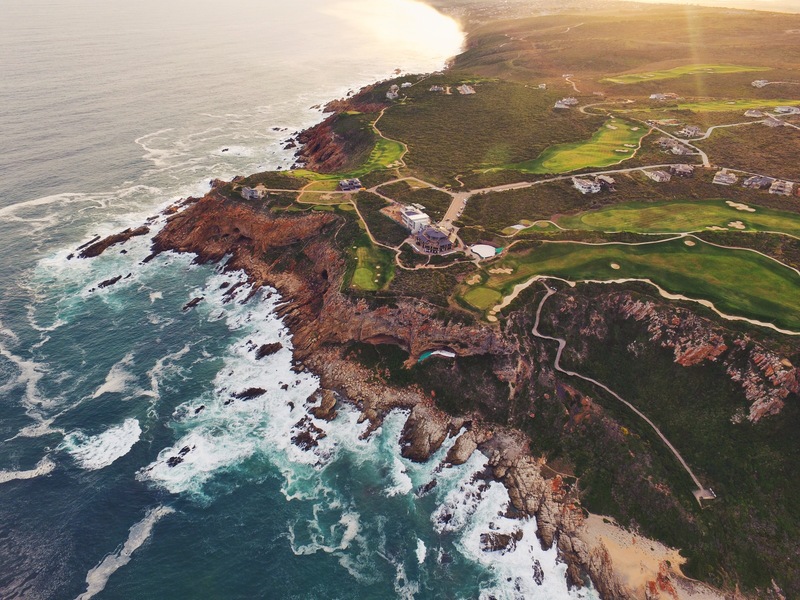 Pinnacle Point Estate is the only South African golf course to make the top 10. Leadingcourses.com rates The Pinnacle Golf Course as the second best in the country. 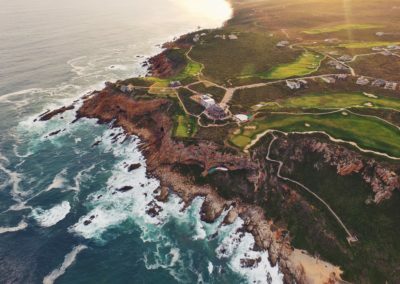 Golf Digest releases it’s Top 100 Golf Courses publication and notes that “Pinnacle Point is the most spectacular site in South African golf”. 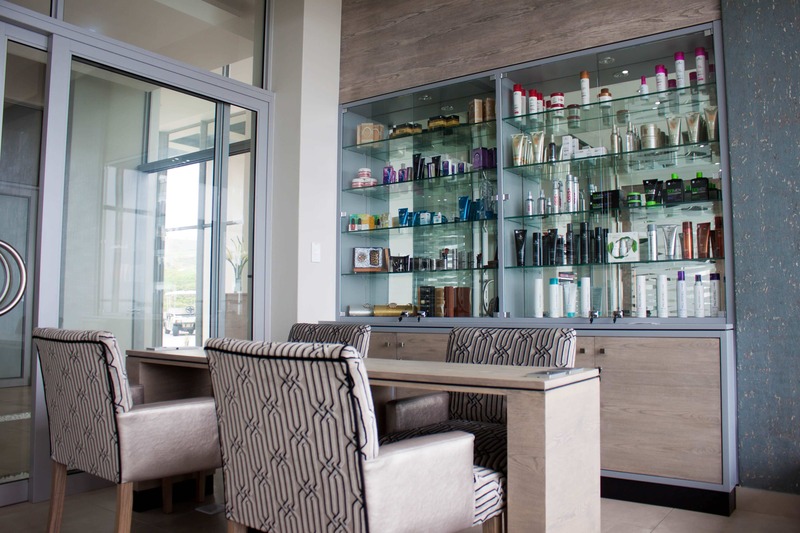 Our opulent spa, with 7 deluxe treatment rooms, indoor heated swimming pool, Jacuzzi, sauna, and hair dresser will take you to a place that allows you to relax, rejuvinate and revitalize. 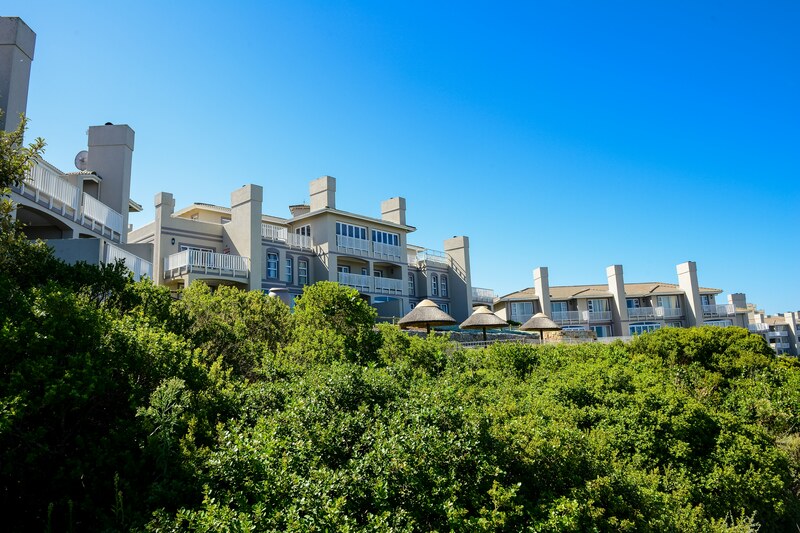 Unwind alone, or with a loved one, and enjoy an intoxicating day spa experience at a place where you can retreat from the chaos of urban life.